Avengers Infinity War is superhero movie based in the Marvel Cinematic Universe. Infinity War is bringing in cast members from most, if not all, of the other Marvel movies. The cast list is massive. 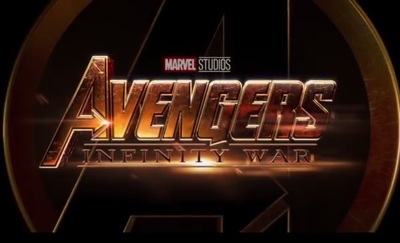 Avengers Infinity War stars Karen Gillan, Chadwick Boseman, Letitia Wright, Danai Gurira, Sebastian Stan, Scarlett Johansson, Chris Hemsworth, Elizabeth Olsen, Tom Holland, Linda Cardellini, Tom Hiddleston, Winston Duke, Benedict Cumberbatch, Chris Evans, Robert Downey Jr., Kerry Condon, Zoe Saldana, Chris Pratt, Jon Favreau, Angela Bassett, Pom Klementieff, Josh Brolin, Jeremy Renner, Paul Rudd, Dave Bautista, Benicio Del Toro, Paul Bettany, Mark Ruffalo, Gwyneth Paltrow, Benedict Wong, Anthony Mackie, Don Cheadle, and the voice talents of Bradley Cooper, and Vin Diesel. Colin Farrell in True Detective season 2?